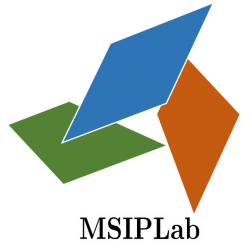 For applicants to international research student – MSIP Lab, Niigata Univ. Please read the following site carefully. Approval of supervisor is required. 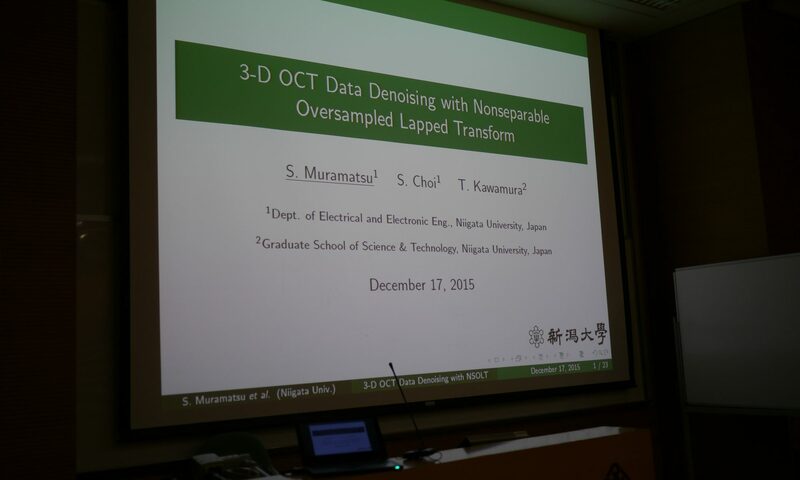 Please send the following materials to Shogo MURAMATSU, Associate Prof. If you wish to enroll in October, we will close deadline until the third Friday of April. If you wish to enroll in April, we will close deadline until the third Friday of October of the previous year. We will notify the acceptance/rejection until early May for enrollment in October or early November for enrollment in April. Only when approved, we will ask you to submit official application documents. Every year the number of applicants accepted is 1 or 2 people.